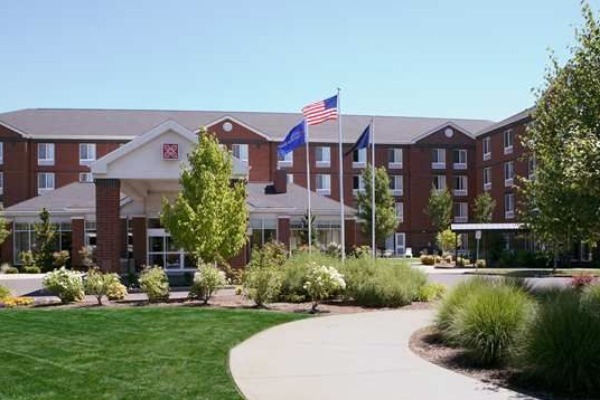 The Hilton Garden Inn Corvallis hotel is located on the Oregon State University campus, adjacent to Reser Stadium, Gill Coliseum, and the OSU Conference Center. Whether you're traveling to Corvallis for an OSU football game, alumni or parents' weekend, graduation or for business, enjoy a convenient location, warm welcome and extra comforts to help you feel at home. Their 153 spacious guest rooms feature complimentary WiFi, secure PrinterOn® remote printing and HBO®.